For security reasons we do not have our user guides available for public download. We will have the user guide emailed to you that same business day. Do you have questions about security? 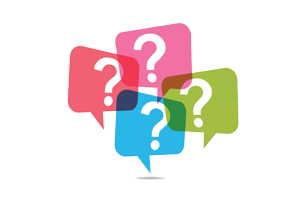 Check out our frequently asked questions, chances are your questions will be listed. If not use the contact us form and we will get back to you promptly.